Want some extra cleaning jobs this holiday season? We’re offering great new deals for Pay-Per-Click advertising. Choose from 3 Google Ads Management options. The above pricing is for management only. Please plan on a minimum of $300 a month for the ad fees to Google. We will evaluate the results. Some competitive areas might need a higher budget. What’s a landing page, and why do I need one? 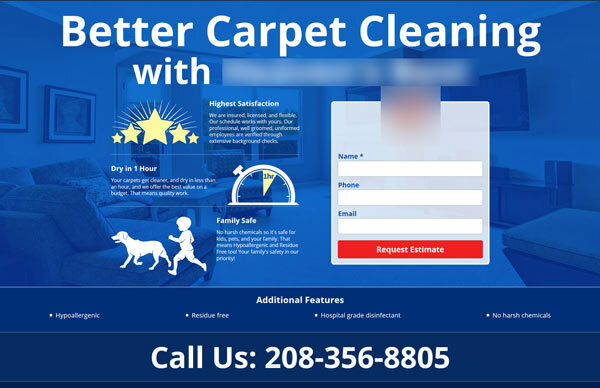 Unlike a homepage (which may present lots of offers) a landing page has a single call-to-action. This focused approach results in fewer distractions and better keyword optimization. The bottom line? You pay less for each click, and a higher percentage of visitors contact you. Driving traffic straight to your homepage, is considered bad practice as it usually results in higher pay-per-click costs and lower conversions. 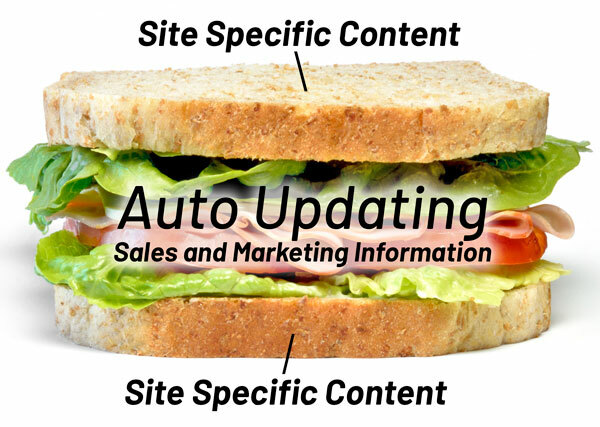 These pages allow content to be edited from a central location and automatically distributed to all participating landing pages. This allows us to distribute the cost of management among all members of the group, making this an incredibly cost effective solution. The top and bottom of the page will contain franchise-and-keyword-specific information. The central portion of the website (that is automatically updated) contains sales and marketing information that is universal. 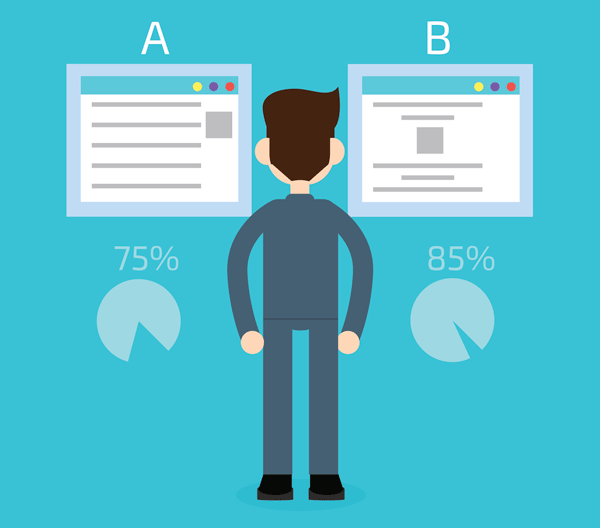 A/B Testing is experimenting with 2 versions of a landing page to determine which has a higher conversion rate. This is helpful because sometimes small differences can make the difference between failure and success. Fill out the form to take advantage of this amazing offer!